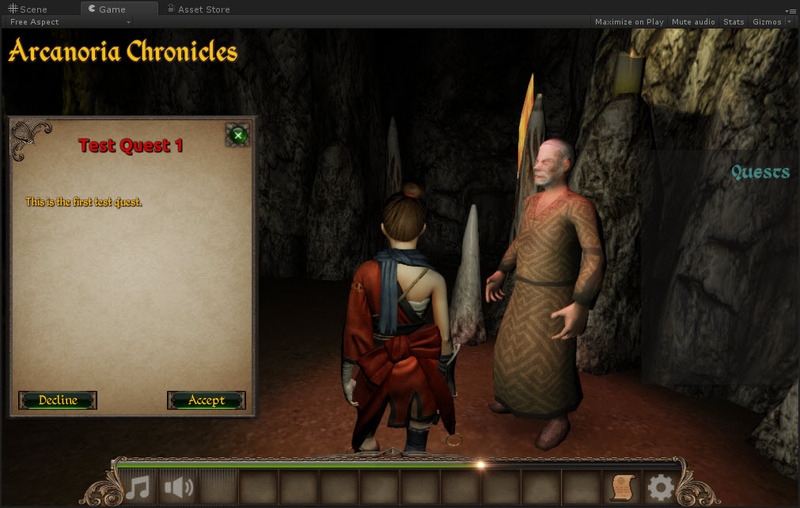 Arcanoria Chronicles will be a series of single player medieval fantasy RPGs, focusing on storytelling and character development. 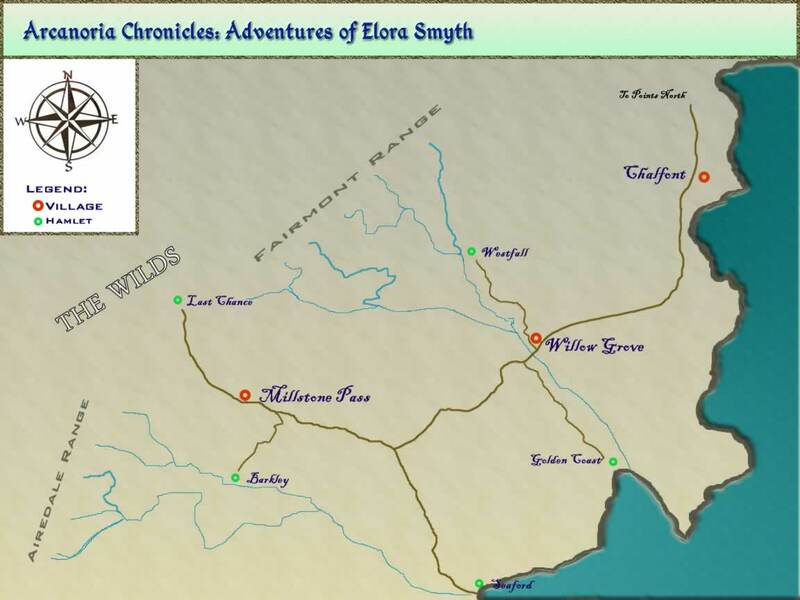 The first chapter will be called Arcanoria Chronicles – Chapter 1: Early Adventures of Elora Smyth. The first chapter is officially on the back burner. 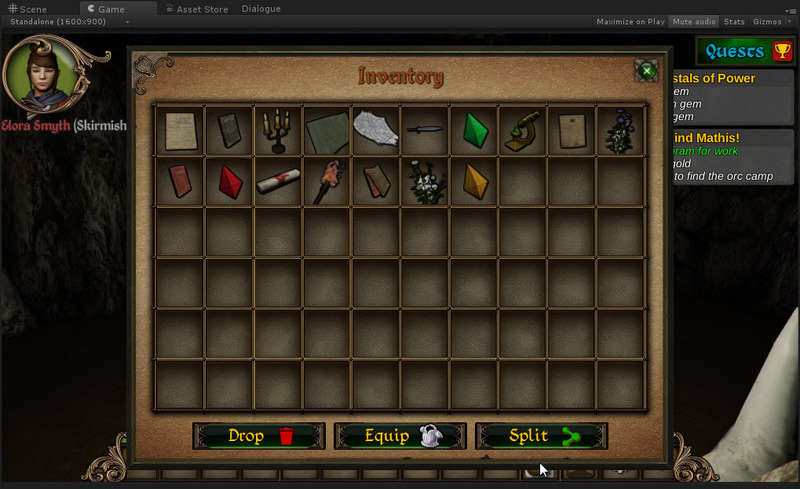 It is still in early development, and is not yet available for public play testing.